BRIEF CAMP DESCRIPTION: The Orlando Ballet School Summer Intensive is for intermediate to advanced students ages 11 and up en pointe. OBS offers American training incorporating precise footwork, classical port de bras, and preparation for today’s classical ballet companies. 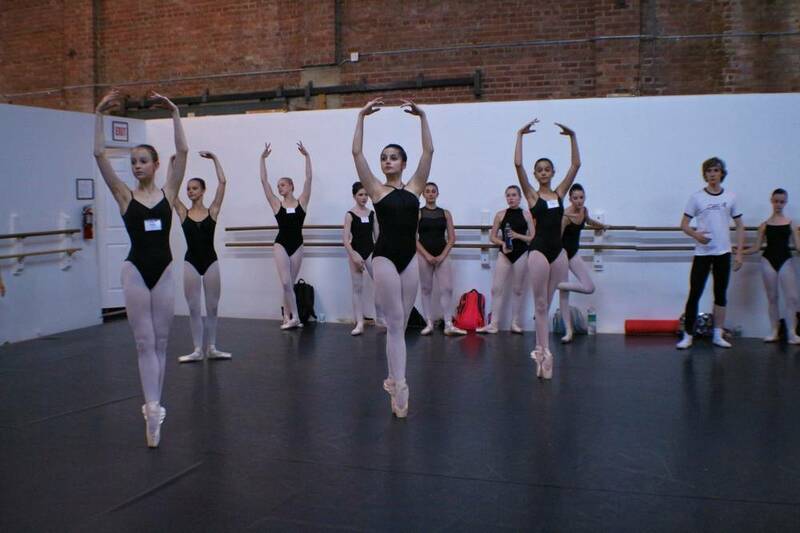 Our summer program places strong emphasis on ballet technique training, but also offers supplementary classes in character, pointe, variations, modern, jazz, men’s, partnering and nutrition. CAMP LOCATION: Students travel from across the country and around the world to train with our internationally-renowned faculty during the five-week program in Orlando. The focus of the program is on ballet technique training, but all students also participate in the showcase performance at the end of the summer, and advanced students have the opportunity to perform for the public. Classes are held at our Central Campus in Downtown Orlando as well as at our South Campus and Orlando Ballet company rehearsal space at Loch Haven Neighborhood Center. CAMP FACILITIES: Overnight students participating in the Summer Intensive program will stay at the UCF campus dorms and bus over to the studios in the morning, located in downtown Orlando. CAMP PROGRAM INFO: The OBS Summer Intensive is for intermediate through advanced students ages 11 and up. International guest teachers supplement our professional, ABT Curriculum certified staff. Classes in ballet, character, pointe, variations, modern, jazz, men’s, partnering and nutrition are offered. Students participate in an average of six hours of daily training Monday through Saturday. Student housing, transportation, and supervision are offered for participants. Structured recreational time and several trips to major theme parks are also included as an option. Only exceptional students are selected from a combination of national auditions and mailed DVD submissions.